I had been thinking about giving one of the Gingery injection molding machines a try for a long time. I was hesitant to try because I didn't know how well it would work (I hadn't seen any of the machines online). 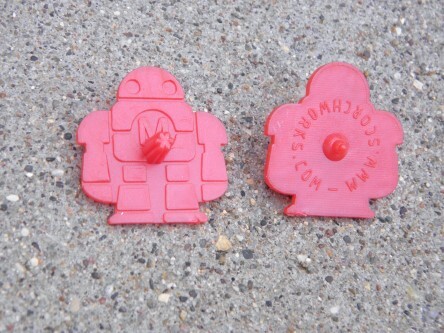 I also didn't have a good method of creating molds for the machine. 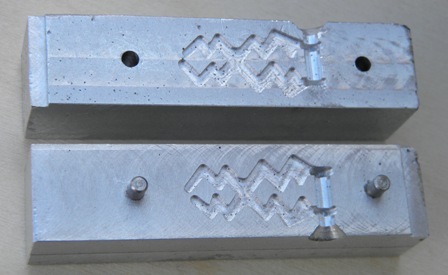 After I purchased my CNC milling machine (Sieg X3) I had a tool to produce molds of significant complexity to make it really interesting so I decided to give it a try. Gingery publishing has two books on plastic injection molding: Plastic Injection Molding Machine and Plastic Injection Molding Attachment for the Drill Press. The first book details the construction of a full injection molding machine including the mechanism used to push the ram into the injection cylinder. The second book features a smaller machine that relies on an existing mechanism from a drill press to push the ram. 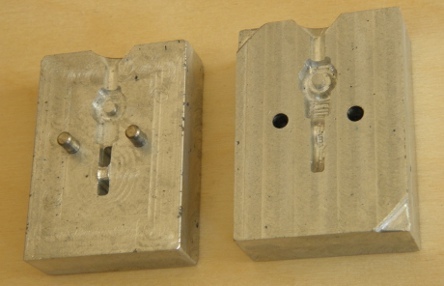 Using the drill press attachment design reduces the complexity and space required for the project. 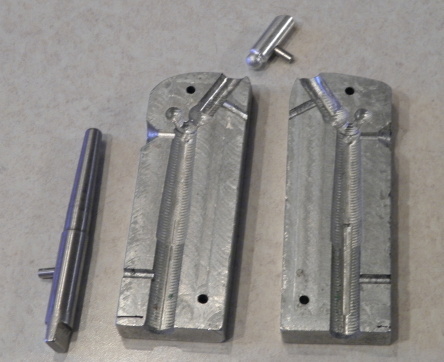 For these reasons, I decided to build the drill press attachment injection molder. The temperature control for the heater is also different in the two books. 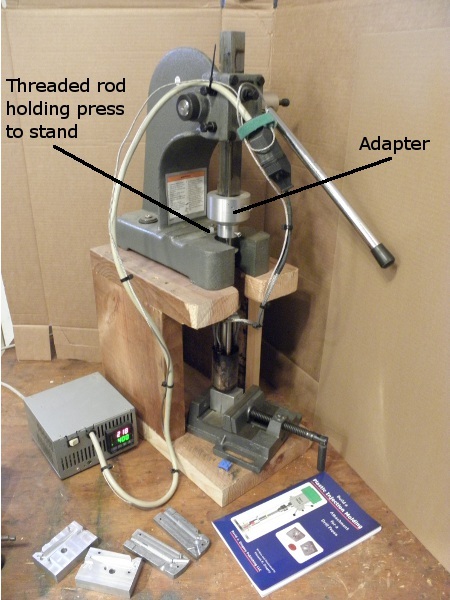 The drill press attachment book uses a purchased PID controller, thermocouple and purchased cartridge heaters. I do not know the details of the other controller because I do not own the book. The making of a Gingery injection molding attachment for a drill press. My first attempt at injection molding with PETE plastic (Mountain Dew bottles). 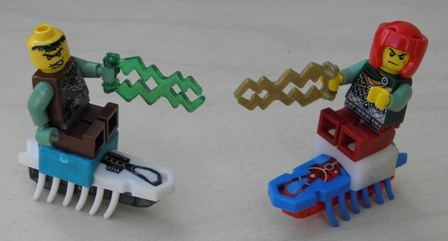 The molded part is the shape of a fishing lure (crankbait). This type of fishing lure needs to have a buoyant body to keep it upright in the water. 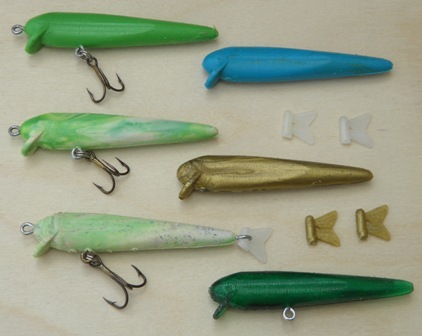 The PETE plastic used in the video is more dense than water so it is not a functional lure. 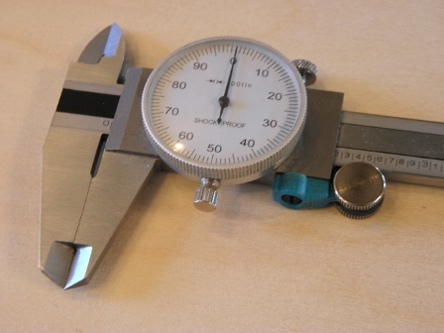 - The injection molder attachment is designed to be used with a drill press with a spindle travel of at least 3 inches. I use a drill press stand that was originally intended for mounting a hand held drill. My drill press stand does not have a stroke of 3 inches but I found that if I set the stand height so I have to lift the injection cylinder over the mold I can still eject the last bit of plastic from the cylinder. - In the book when the depth of holes is given the depth is to the point of the hole not the depth of the full diameter. 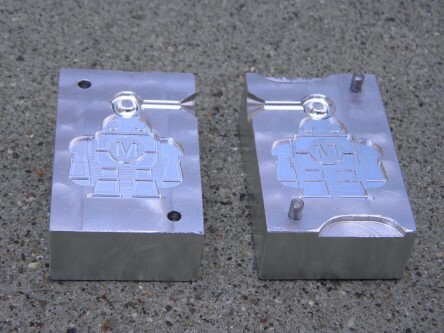 - So far I have made all of my molds out of aluminum using a CNC milling machine but the description for the injection molding machine book states that molds can be made with castable epoxy or plaster of paris. 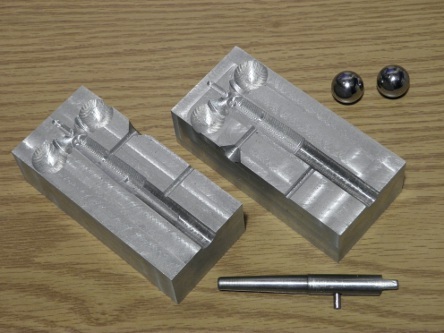 There are not any details of how to make molds out of these materials in the injection molding attachment book. The injection molding machine book may have more details (I don't know). 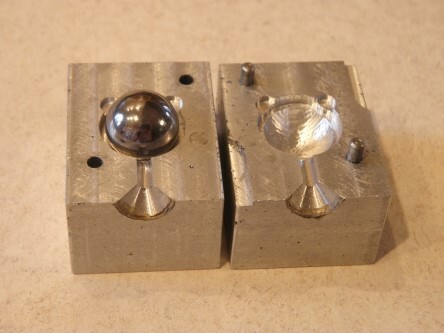 The description of the book does say that it has instructions on how to make a knob mold (used for the adjustable table in the injection molder) and a mold that creates a small plastic container with a snap lid. These items are not in the injection molding attachment book. - The video shows that I used a toaster oven to preheat the mold. 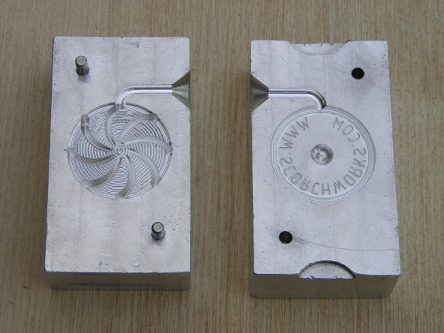 I have found that preheating the mold is not required for the parts I have been making. 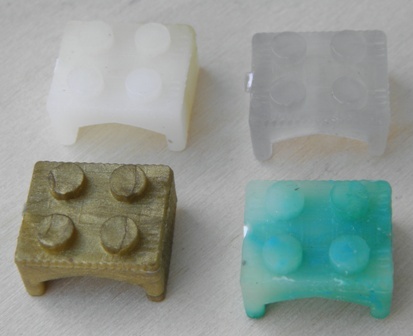 All of the parts pictured on this page have been made without a preheated mold. I am guessing that for longer thinner parts preheating the mold will help prevent the plastic from hardening before the mold is filled. - A lot of my molds look spotted and the parts I make have little nubbins sticking out of them. 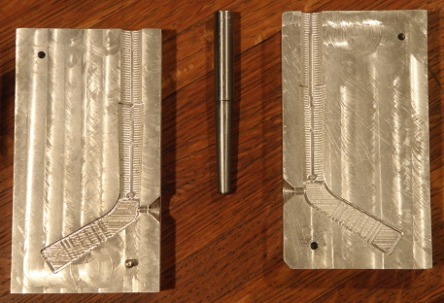 The material I use for most of my molds is aluminum that I have melted and cast into billets. The billets tend to have porosity in them. When I inject the plastic into the mold the small pores in the aluminum are filled with plastic resulting in the nubbins that stick out from the plastic parts. Since I use scrap aluminum for the molds and scrap plastic for the parts all of the material I use for plastic injection molding is free. 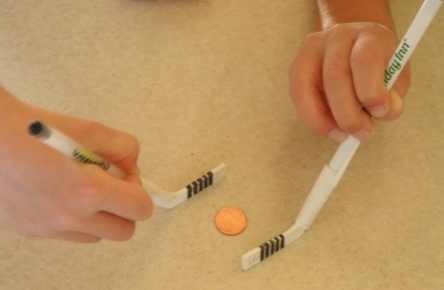 - For the hockey stick shaped pen cap below I used a long removable insert to form the inside of the pen cap. The insert proved very difficult to remove for the first molded part. I had to heat the insert with a torch to partially melt the plastic before I could get it off. After the first mold for this part I started rubbing wax from a candle on the insert prior to molding and that worked like a charm. As long as I use wax as a mold release the insert comes out without any difficulty. 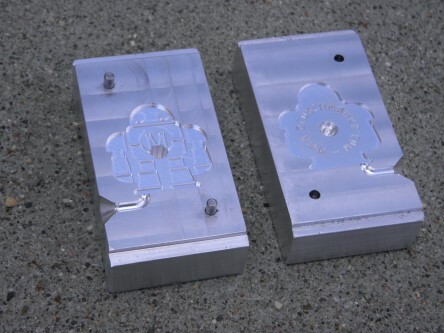 For injection molding I originally used a small drill press stand that was originally intended to have a small hand drill mounted to it. The light duty construction of the hand drill stand gave way after some heavy use with the injection molder. As a replacement for the light duty stand I purchased a 1 ton arbor press from Harbor Freight. I built a small stand for the arbor press and secured the press to the stand so that I could apply load to the injection molder below the press (between the press and bottom of the stand.) The injection molder is attached to the press using a simple adapter with set screws that I turned out of aluminum on my Gingery lathe. 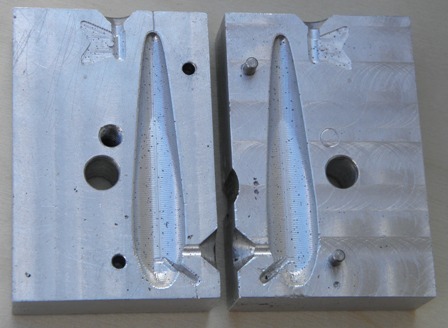 With the arbor press I have no lack of load application capability for the injection molding process. This machine molds thermoplastics, plastics that can be re-melted and recycled. The nice thing about the materials used for injection molding is that they are generally free and the type of plastic is clearly labeled on many items using recycling codes. Back Coins with logos that I made up and one with the logo from the local hacker space (Twin Cities Maker) in Minneapolis. 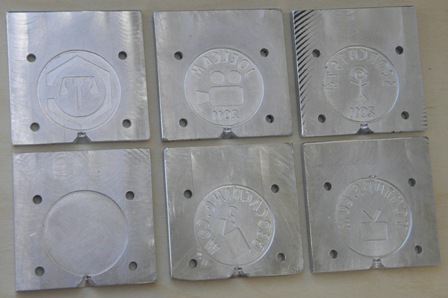 The molds for these coins were made from the bottom of an old aluminum frying pan. This is a replacement thumb wheel hook for one of my dial calipers. 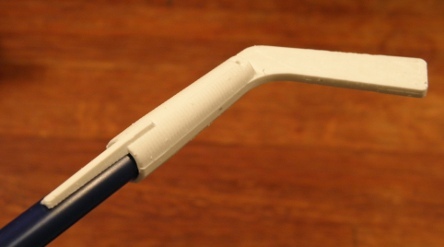 As with most of the other items so far I made this part out of polypropylene. This item is the most practical item so far. 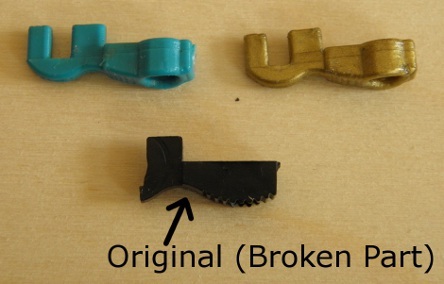 The new part works the same as the original. Here the kids are using a penny as a puck. I added hockey tape with a black marker. 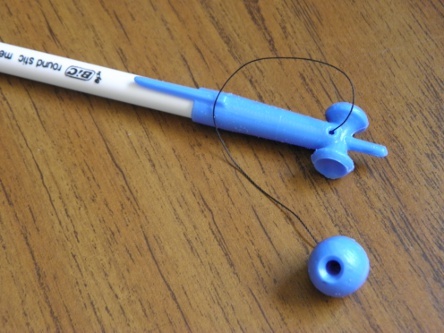 This is a play on some other items on Thingiverse that transform the typical pen cap into something different. This mold is more complex than my previous molds. 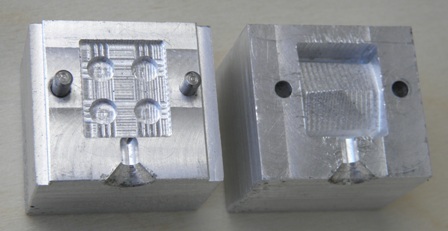 This mold required a removable insert to form the inside shape of the pen cap. I used candle wax as a mold release on the removable insert. 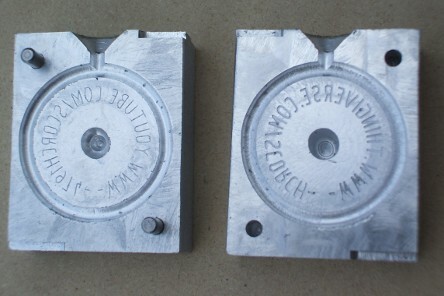 This is the first part I molded that required a mold release. 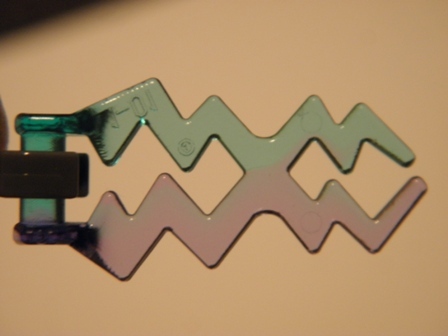 This is a simple top part that I designed. I included an indent in the top of the top so that one can be spun on top of another. I guess in theory you could stack more than two but I have not done it. 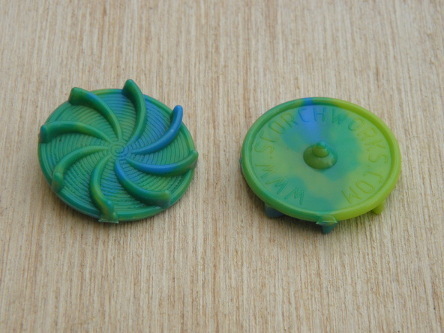 I plan to use these tops as geocaching swag so you can try for yourself if you find them. This is a kendama pen cap that I designed. I call it a pendama. 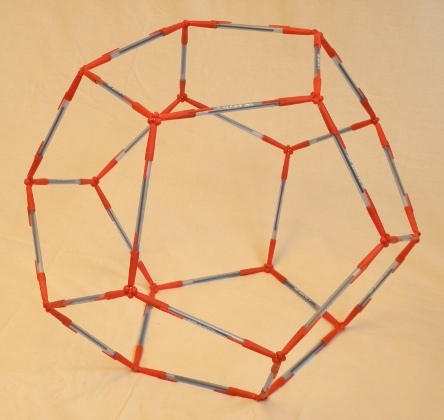 This pendama is very difficult to play. I see it as more of a novelty to look at at this point. 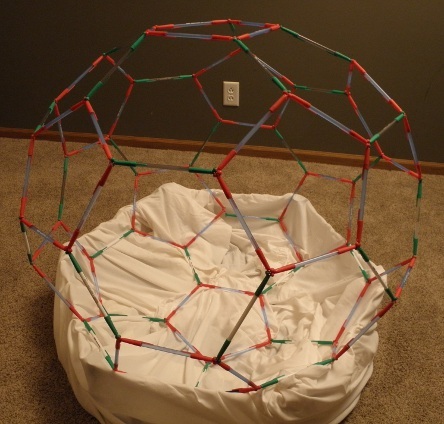 However if you are looking for a serious challenge you can make it and try to play. This is a part I designed for attaching strings to steel bearings for a Newton's cradle. The steel bearing is placed in the mold and the plastic part is injected around the bearing providing a placed to tie strings. 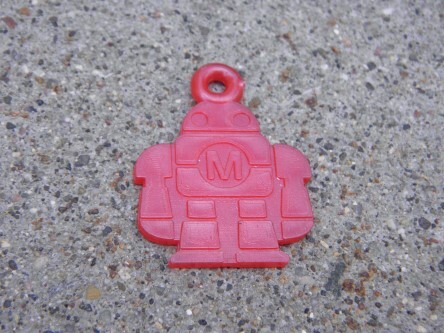 This is a little Makey (Maker Faire Mascot) fob. It can be used as a zipper pull, keychain, necklace or charm of any kind. This is a little Makey (Maker Faire Mascot) spinning top. This is an air powered spinning top. 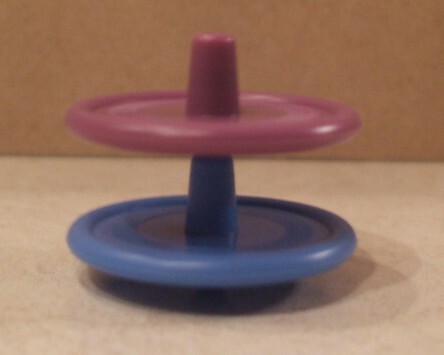 To spin this top you blow on it.